When you are at Anga, you realise that for many people in the business ‘broadband’ still primarily means infrastructure. Broadband is defined by cables, the CPEs, the “Gigabit”, the “ever faster broadband access”, and getting the most out of the existing lines. Hardly ever is it about great services and even less so about anything customer facing. 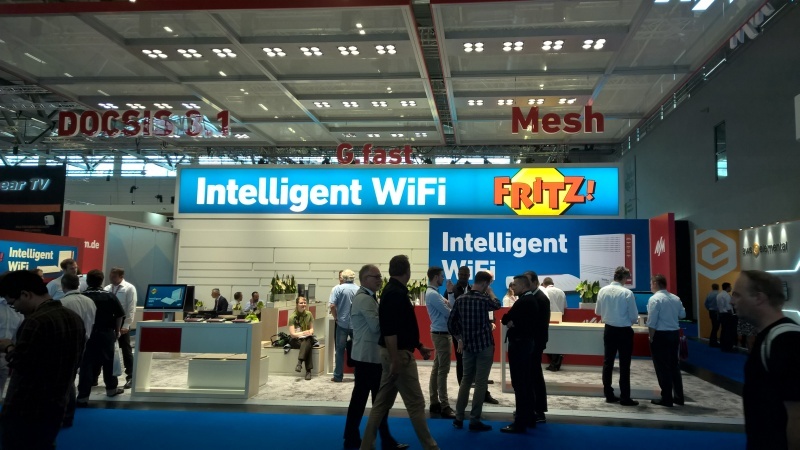 While this is understandable given the focus of this trade show, you might think that some customer centricity would have made its way to Cologne by now. In some regards it has, though. Operators understand that their services don’t really end at the home gateway, as customers are telling them more and more that they consider the home network and in-home WiFi to be topics the operators should take care of as well. 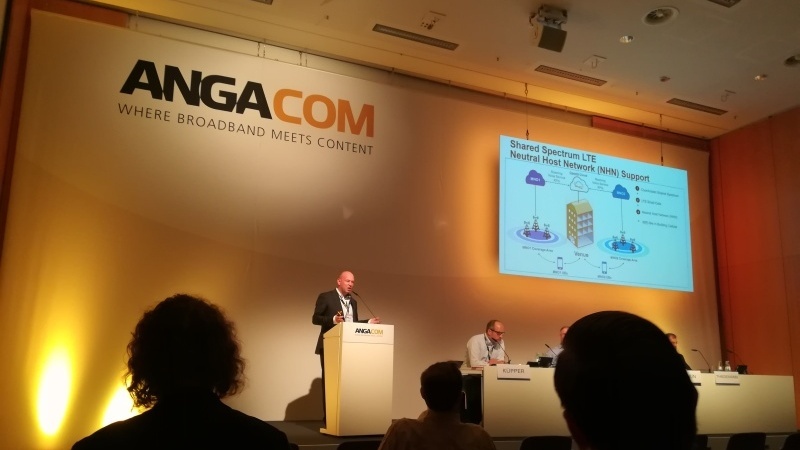 While this emphasis on cables and infrastructure doesn’t sound like our cup of tea, let’s not forget that the underlying technologies that are the main topic here in Cologne provide the foundations new broadband services are built on. Also, the shift to more in-home networking devices and setup of home networks changes the support needs and plays into our hands. Same goes for new services; they mean new challenges for customer support – be it traditional customer care or state of the art self-service. 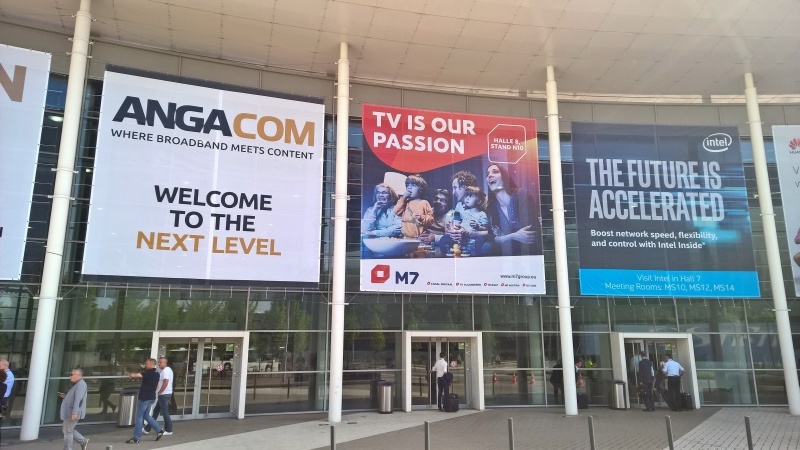 Here at Anga, we talked to quite a few people working on new projects at their telcos who understand the importance of preparing their support and self-service options for the challenges ahead. Gigabit broadband, complex in-home connectivity setup with WiFi extenders, mesh networks, private home networks, smart home systems and a plethora of other devices that need to be connected in the consumers’ homes should all be addressed by customer support. 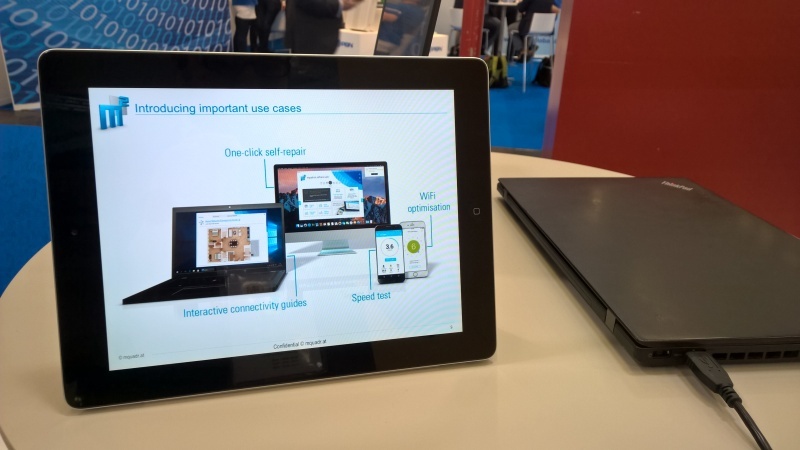 This is where our solutions – both the apps and applications for automated support for broadband topics, as well as the online guides for home network connectivity – come in. While we are still designing our products in a customer centric fashion to make customer experience with broadband impeccable, we are also taking the underlying technologies seriously to provide the combination we are known for: great user experience combined with the technology to deliver it in the age of the home network and the Gigabit.